I can’t remember ever seeing one so casually on the street. Yet alone on a 40 degree November afternoon! 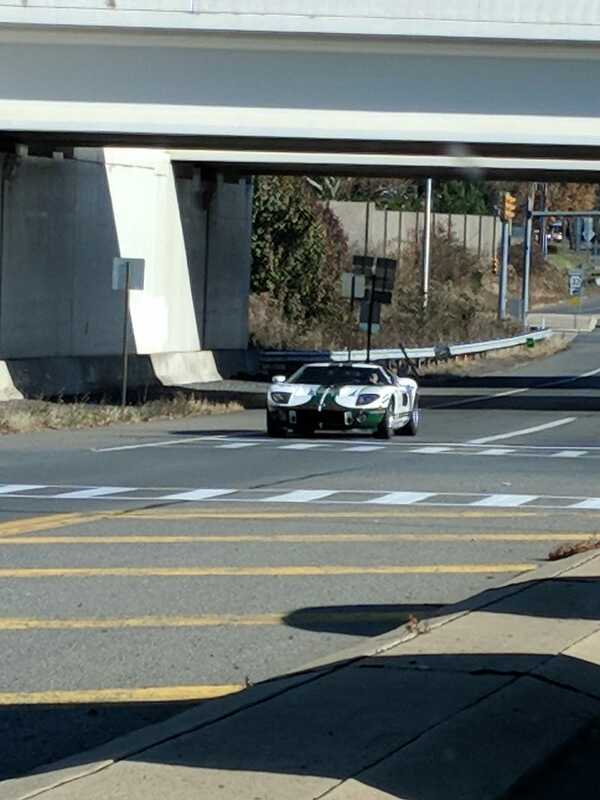 It sounded incredible driving by as well, with an awesome green and which paint scheme. Also saw a Ferrari F12 later in my drive.